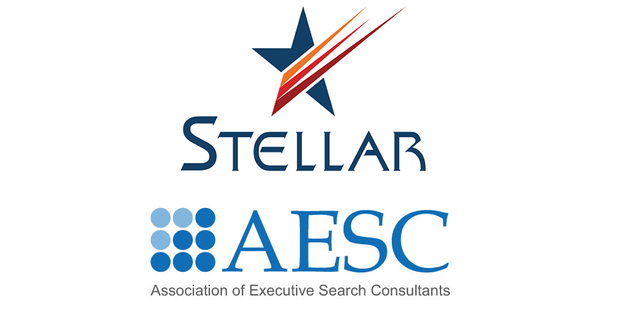 The Association of Executive Search and Leadership Consultants (AESC), the global professional association representing the quality standard in executive search and leadership advisory solutions, announced the approval of Stellar Search into its global membership. The firm’s acceptance follows extensive vetting, including reference checks, site visits, votes by AESC regional councils and commitment to the AESC Code of Professional Practice. Stellar Search is an independent global executive search firm, focused on leadership talent acquisition since 2002. With their rich and diverse history across emerging markets, Stellar has been the harbinger of change for over 1000 companies from Global Fortune 100 firms to mid-sized, fast-growth organizations and entrepreneurial start-ups. They are best known for their specialization in emerging market geographies with an exceptional understanding of the Asian, Middle Eastern and African markets, with a strong focus on India, where they are headquartered. With a reach that spans across 5 continents, Stellar provides leadership search solutions to clients across multiple industry verticals including private equity and consulting; healthcare and life sciences; consumer-led businesses; and large manufacturing-led businesses across many industries including EPC, oil, gas and energy, auto, chemicals and material sciences, and engineering. Operating out of offices in New Delhi, Singapore and Cape Town, Stellar has emerged as a talent acquisition partner of choice for clients spanning the length and breadth of Asia, Africa, the Middle East and Russia, and the CIS. “Since our inception, we've been passionate about creating leadership teams that deliver sustainable value for clients, across multiple industry segments. 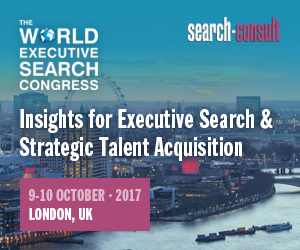 Our deeply intrinsic values, a thorough understanding of industry, robust and integrated processes and cutting-edge patented technology platforms come together seamlessly to provide effective executive search solutions for leadership talent acquisition,” commented Shailja Dutt, founder and Managing Partner.